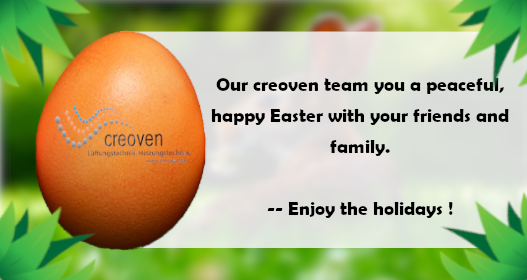 At creoven, we specialize in fan systems to provide the best selection and prices to meet any type of home or business requirements. 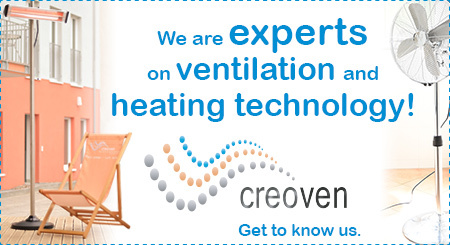 From commercial ventilation systems to portable home desk fans, we have the heating and fan systems to meet your needs. 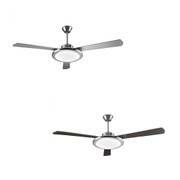 Homes and businesses will love our stylish and quiet range of ceiling fans, UK delivery, and prompt customer service. Shop our great selection now and enjoy free UK shipping for orders of £60. Let us help keep you warm in the winter and cool in the summer. 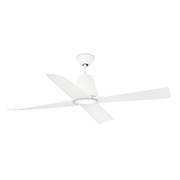 At creoven, we know that a ceiling fan does more than move air, it becomes an important part of your home or business décor. That’s why we provide so many outstanding options and styles. Blade design, length, remote controls, and integrated lighting are a few of the wide range of options we provide. 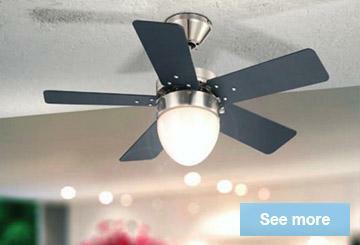 Browse through our selection to find the ceiling fans that are perfect for you. Whether you are looking for extravagant shapes or traditional and simple design, you can always rely on our top-quality products. 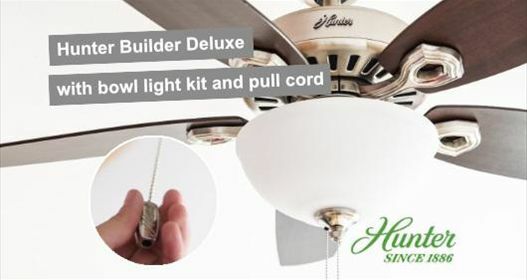 Our selection includes ceiling fans from the top manufacturers including Westinghouse, Hunter, AireRyder, and Fantasia. Your business depends on reliable ventilation and temperature control. That’s why we provide an extensive selection of the top brands. Heating systems, ventilation systems, and fans will help keep your business running smoothly and comfortably. We have products designed for anything from small businesses to large industrial sites. Keep your food preparation and storage areas clean and protected with our electronic pest control systems. 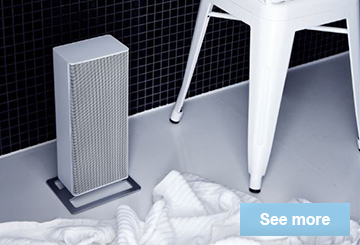 Summer or winter - our fans systems can help you save money. 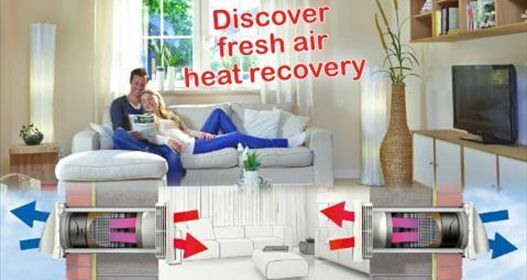 On hot days, fans provide pleasant cooling and reduce air conditioning costs. In the winter, the reverse mode of our ceiling fans recirculates warmer air to enable your heating system to work more effectively. Ventilation systems eliminate hot and cold spots by circulating air throughout the room or building, reducing your heating and cooling costs. 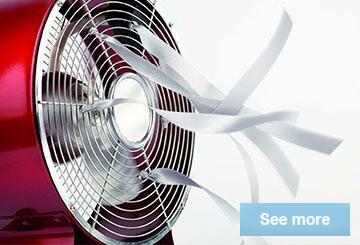 Fans are economical to operate and they will help keep your home or business comfortable throughout the year. 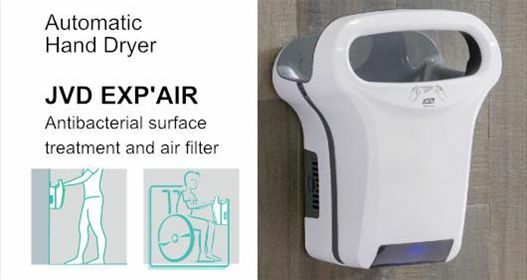 Our fans and other systems are easy-to-use and designed to run quietly. 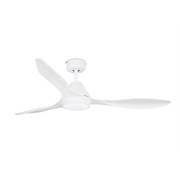 Keep your home or business more comfortable and cosy with our fashionable and functional fans and accessories. 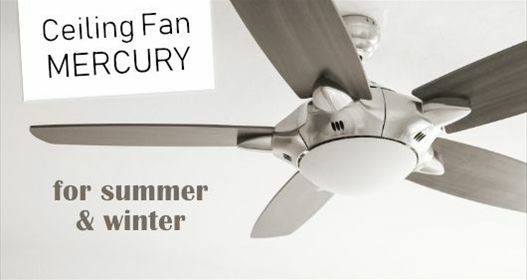 From posh modern to enticingly tropical, we have fans for every taste and style of décor. Shop our great selection now to find the look that is perfect for you. You’ll enjoy free UK shipping for purchases over £60.